I am located in the SAKS Hair and Beauty Salon with David Lloyds. The entrance is on the left as you enter the building. Welcome to detox - if you want to improve your health and look and feel younger for longer then you've come to the right place! Healthy Digestion is the Key to Youth Health and Vitality detox is all about good health from the inside out and the bottom up!! I provide products and services to help you to improve your health naturally. My approach is based on the belief that natural health and beauty comes from within it's about getting back to basics and restoring balance but not about living like a saint! If you are suffering with constipation IBS stomach problems diarrhoea bloating indigestion flatulence diverticulosis sluggish bowels heartburn recurrent yeast infections poor digestion bad breath discomfort after eating abdominal discomfort ageing prematurely or just feeling generally under the weather then I may be able to help you. It's always worth getting in touch. If you live in the area then I offer a Free Consultation to help you decide what course of action is right for you. And if you are too far away then just send me an email explaining what the problem is and giving me some information about your diet water intake lifestyle etc then I will usually be able make some suggestions and highlight some products that will make a difference for you. professional and caring service in a warm, relaxed and friendly atmosphere. Comfortable, attractive, hygienic facilities. Trained and insured therapist. Please feel free to call me for more information - Jane. 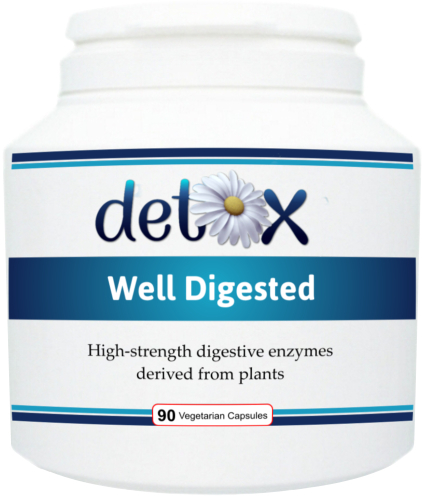 Detox - Specialist in Digestive Health! Specialist in Digestive Healthcare. If you are suffering from IBS, Indigestion, Constipation, Bloating, Diverticulosis, Diarrhoea, Poor Digestion, Flatulence, Stomach Cramps, Cramps After Eating etc then I can help you. Free Consultation Available. Jane was brilliant, really friendly and professional. I was really nervous about going for one but she made me feel at ease! would definitely recommend! Jane is by far the best hydrotherapist I have visited in Leeds, thats why I have kept on returning. Its nice to have the treatment done by someone who is so thorough, knowledgable and friendly. She makes me feel at ease, hence the return visits. I highly recommend if you are suffering from bowl Issues of any kind to go see Jane. Personally I was struggling with symptoms of candida, bloating, skin rashes, weight gain and the list goes on, I've had regular sessions with Jane and followed the recommended supplements and honestly never felt better. If you think you may find it uncomfortable Jane is very down to earth, great to chat to and makes the experience very easy. I recommend Detox for colonic irrigation. Nice and clean, very good therapist. 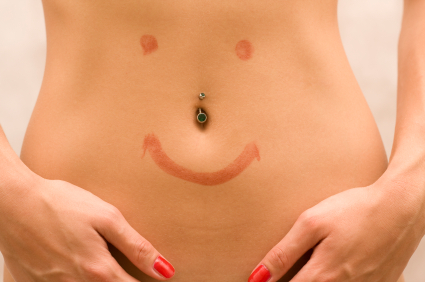 just had my first colonic and i was pretty nervous at first but when i got there a felt very comfortable and relaxed. Jane explained everything before doing it, which was good. would defo recommend this place to anyone considering getting a detox colonic. Just had my first colonic at the new place detox has moved to in Rodley and its great. Lovely new room, very comfortable and relaxing, and the loo is en suite so just as private as it was in Yeadon. I started having colonics at detox because I was told I had IBS, I've followed Jane's advice and am now a regular pooper, I no longer have stomach pains all the time, my skin has improved and so has my mood. 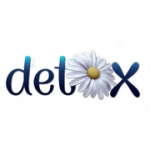 I highly recommend detox to anyone and if you've been putting up with IBS then don't, give her a call, I am sure she will be able to help you. My IBS is so much better!! I have suffered from IBS for such a long time with really bad bloating and very painful cramps with it, since having a colonic at Detox I feel so much better and my symptoms have reduced dramatically. Jane went talked me through it so I had a much better understanding about my body and made suggestions to help make improvements afterwards - definitely recommend it!! My bowels have been running my life for quite a while now. I have been feeling tired, grumpy, bloated, windy. feeling generally out of sorts with constant diarrhoea. I read Jane's story on her website and felt inspired to have a food sensitivity tests. The results are just amazing. Its two weeks today since my test, I've been really good cutting the foods out and I am astonished at the improvement in my health - I feel better than I have done for at least 5 years. And I look better too. My husband is also very happy as he says I am now much nicer to live with. Thank you. Jane showed me some things I cud change in my diet bin trying to drop a stone for ages and getting nowhere took her advice an changed diet and started drinking water (which was a struggle for me but I done it), bin for a walk every day (fast) had three colonics close and 1 a month for 3 months and detox stuff- now go to the loo every day (and I never ave b4) and lost 1 and a half stone. i look and feel gr8 - gonna keep it up and be back at detox once a month. Thanks Jane for telling me str8 and getting me to do it. Ive bin for colonics before, tried other clinics in Leeds, Thialand and Australia but this is has been the best by far and i got results which i have not b4. One of my best selling products! It contains a unique blend of psyllium husk powder, L-Glutamine, prebiotics, probiotics, gut-soothing herbs and now, glucommanan and stevia leaf extract! 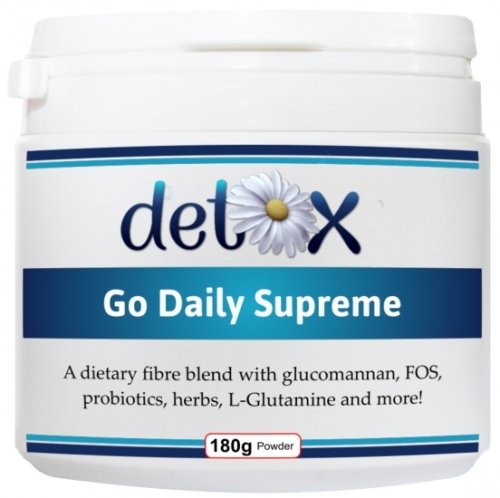 A high-strength, multi-strain probiotic bowel bacteria combination with 4 billion organisms per capsule (equivalent to 8 pots of probiotic yoghurt, but without the sugar, dairy and fat). It provides 8 strains of friendly lactic bacteria. This supplement helps to support the correct balance of gut micro-flora (bacteria and yeasts), integrity of the gastrointestinal tract and encourages the growth of friendly bacteria (probiotics). Ideal for use in with a low yeast and sugar diet. Revitalise your digestion and banish bloating. Contains Well Digested, Yeast Balance and Good Bacteria. Full information on my website regarding enemas including recipes.